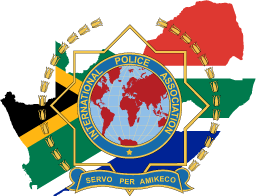 The IPA’s International Statute (IS) and International Rules (IR) are the primary documents of the Association which govern all National Sections, the Permanent Executive Bureau (PEB) and International Commissions. Matters requiring longer explanation than can reasonably be contained within the IS and IR are provided for by way of Directives. The International Statutes and International Rules were adopted by the IEC during the IPA World Congress in Cyprus 2015 and entered into force on 16 October 2015. The latest International Statutes and International Rules replaces all previously documented versions.